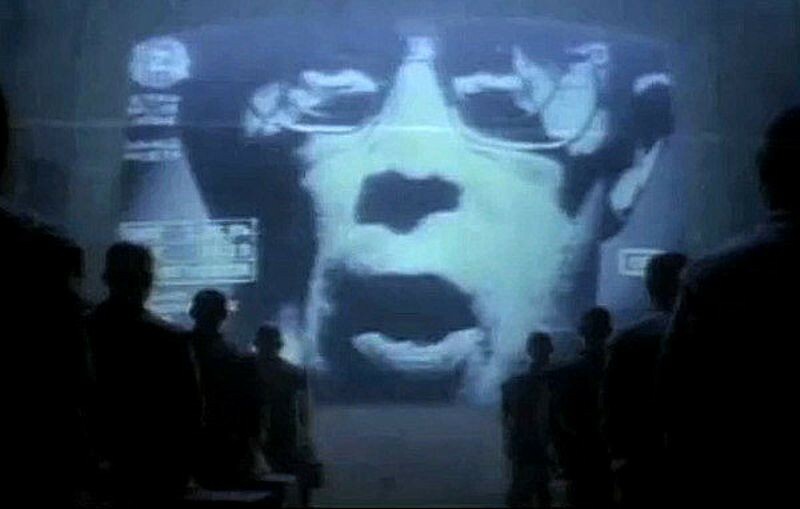 Apple’s “1984” commercial is aired during Super Bowl XVIII on January 22, 1984. Earlier that month, Apple's Macintosh computer was already the most anticipated personal computer release ever. As a part of the rollout, Apple commissioned director Ridley Scott to direct a one-minute commercial for the Mac. The commercial, which cost at least three hundred thousand dollars, was based partly on George Orwell's novel 1984, with the role of Big Brother being filled by a man dictating to the masses from a giant screen, only to have a hammer-wielding woman run up and destroy the screen, freeing the people. 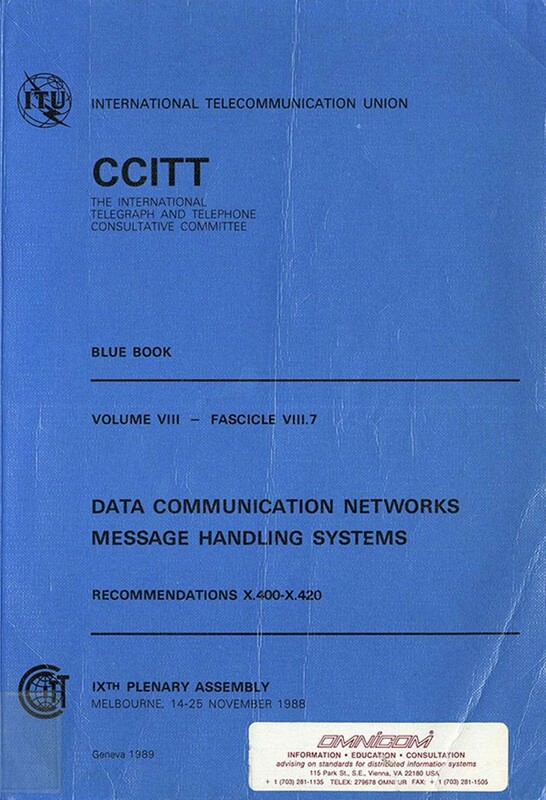 The “Big Brother” motif was a veiled reference to IBM, Apple’s main competitor. 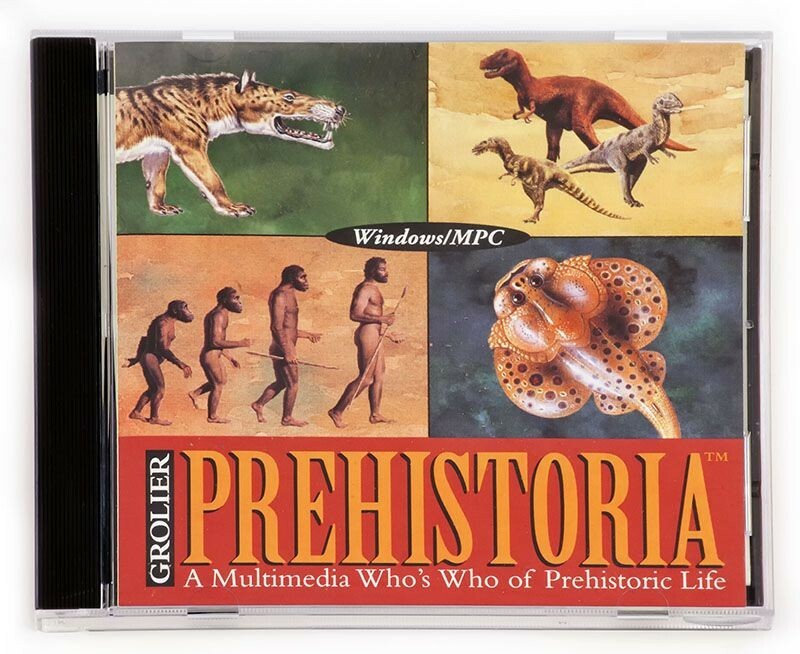 The commercial, shown only once, is considered a major turning point in the marketing of computers. Apple introduces the Macintosh with a television commercial during the 1984 Super Bowl, which plays on the theme of totalitarianism in George Orwell´s book 1984. The ad featured the destruction of “Big Brother” – a veiled reference to IBM -- through the power of personal computing found in a Macintosh. 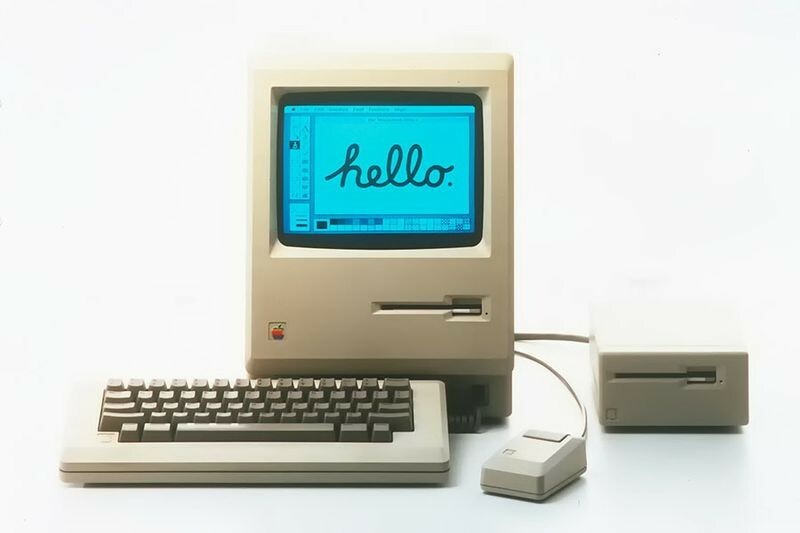 The Macintosh was the first successful mouse-driven computer with a graphical user interface and was based on the Motorola 68000 microprocessor. Its price was $2,500. Applications that came as part of the package included MacPaint, which made use of the mouse, and MacWrite, which demonstrated WYSIWYG (What You See Is What You Get) word processing. CompacTape is introduced. 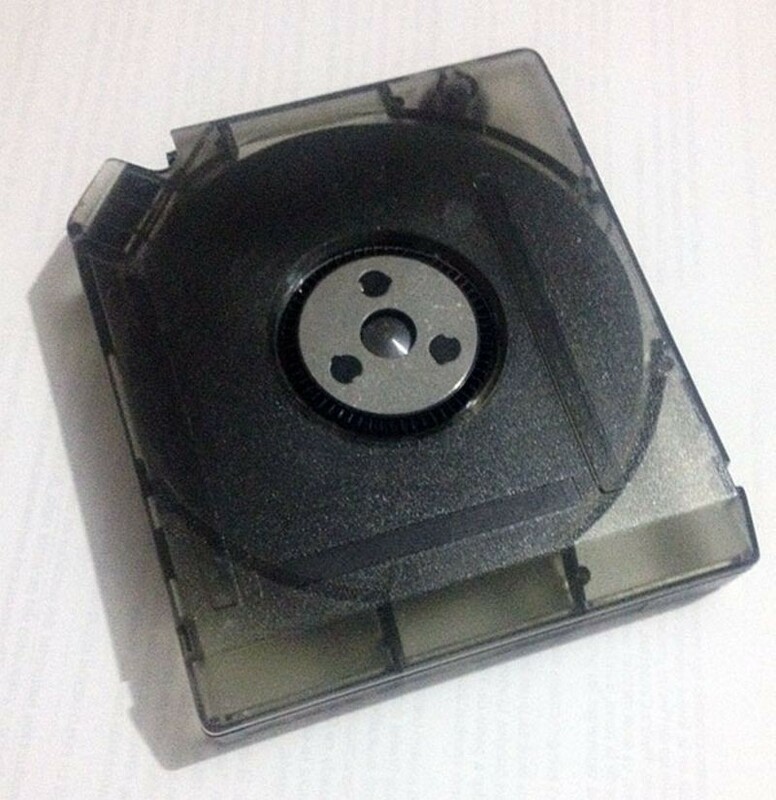 Originally developed by Digital Equipment Corporation for its VAX family of computers, the drive wrote 22 data tracks back and forth on ½-inch wide tape and originally held 92 MB of data. It replaced the 1960s-era DECtape, and its usage grew rapidly in the mid-1990s. It evolved into Digital Linear Tape (DLT), and was widely used in medium and large-sized Local Area Networks. The DLT technology was purchased by Quantum in 1994, and nearly 20 years after its introduction, "SuperDLT" could hold up to 800 GB of data. 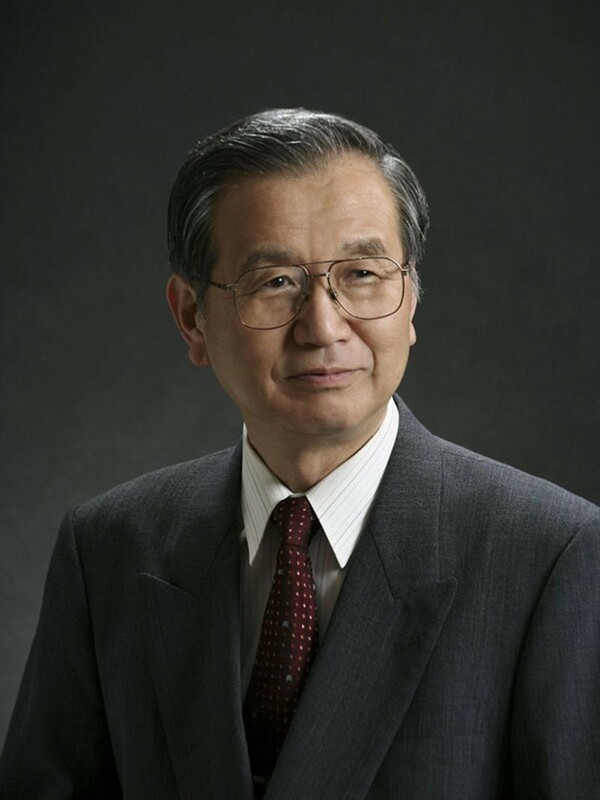 Fujio Masuoka invents flash memory in 1984 while working for Toshiba. Capable of being erased and re-programmed multiple times, flash memory quickly gained a loyal following in the computer memory industry. Although Masuoka’s idea won praise, he was unhappy with what he saw as Toshiba’s failure to reward his work, and Masuoka quit to become a professor at Tohoku University. Bucking Japan’s culture of company loyalty, he sued his former employer demanding compensation, settling in 2006 for a one-time payment of ¥87m ($758,000). 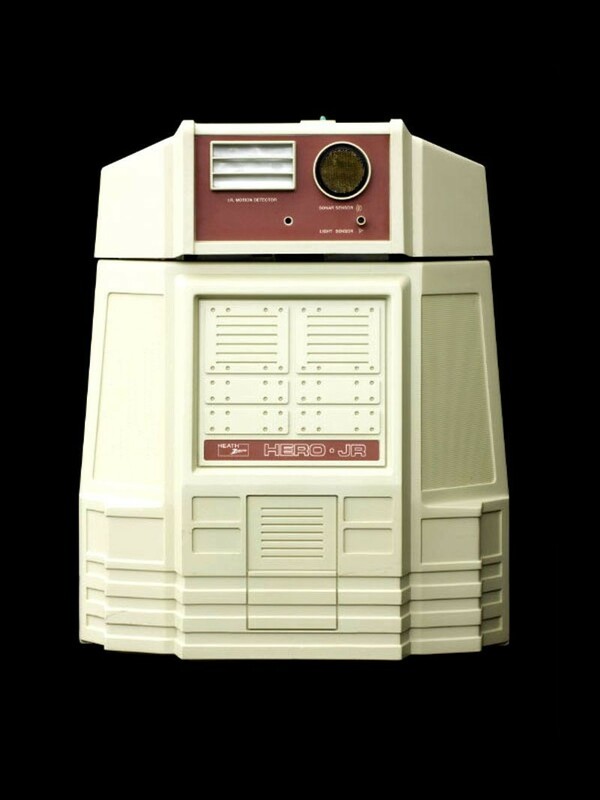 Heathkit introduces the Hero Jr. home robot kit, one of several robots it sells at the time. Hero Jr. could roam hallways guided by sonar, play games, sing songs and even act as an alarm clock. The brochure claimed it “seeks to remain near human companions” by listening for voices. Announced in March 1984, IBM’s new 3480 cartridge tape system sought to replace the traditional reels of magnetic tape in the computer center with a 4-inch by 5-inch cartridge that held more information (200MB) and offered faster access to it. IBM withdrew the system in 1989 but the new format caught on with other computer makers who began making 3480-compatible storage systems for several years after that, offering increased storage capacity in the same physical format. The PC Jr. is marketed as a home computer but is too expensive and limited in performance to compete with many of the other machines in that market. It’s “chiclet” keyboard was also criticized for poor ergonomics. While the PC Jr. sold poorly, the PC/AT sold in the millions. 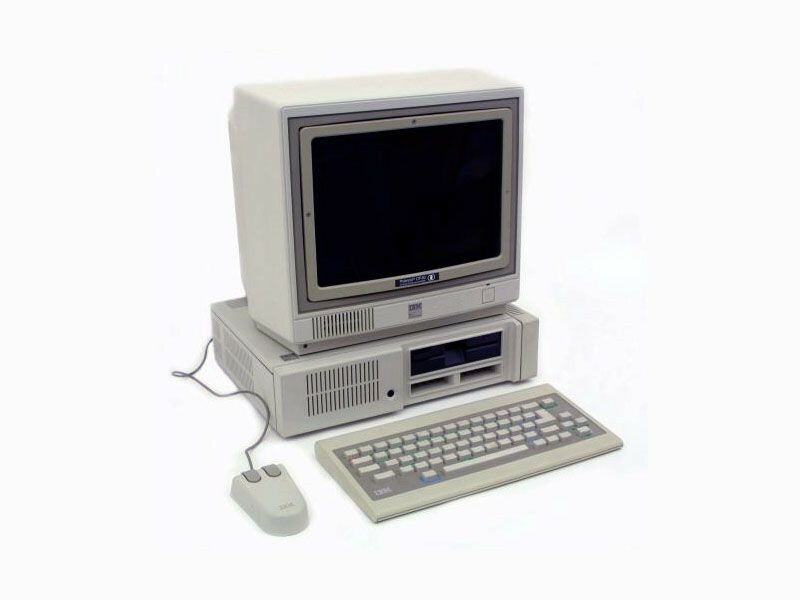 It offered increased performance and storage capacity over the original IBM PC and sold for about $4,000. 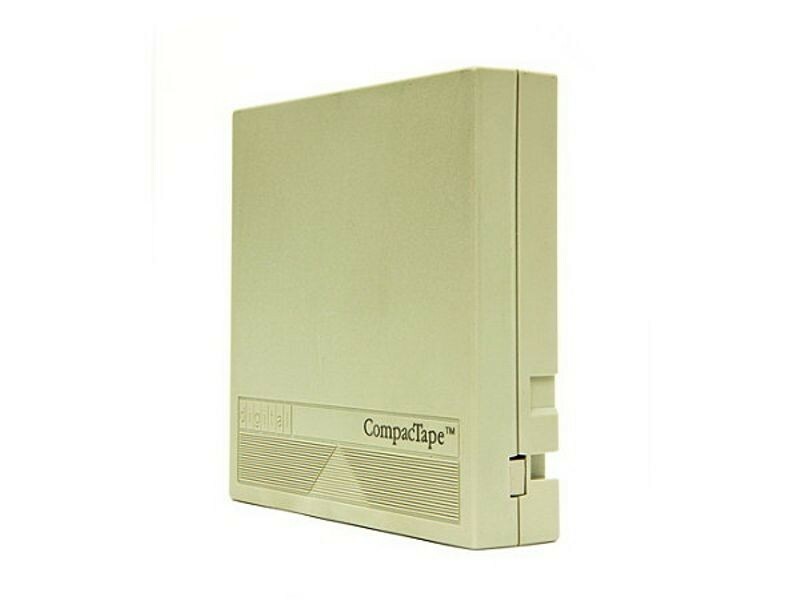 It also included more memory and accommodated high-density 1.2-megabyte 5 1/4-inch floppy disks. In his novel Neuromancer, William Gibson coins the term "cyberspace." 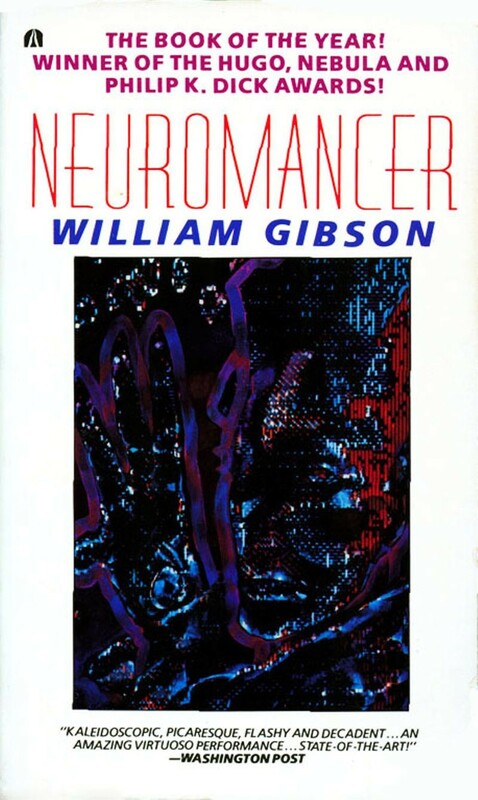 Gibson also spawned a genre of fiction known as "cyberpunk" in his book, which described a dark, complex future filled with intelligent machines, computer viruses, and paranoia. 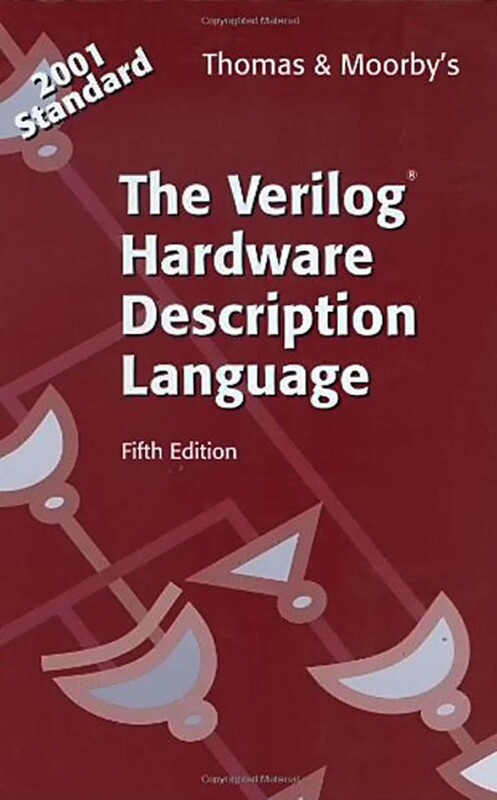 Gibson introduced cyberspace as: "A consensual hallucination experienced daily by billions of legitimate operators, in every nation, by children being taught mathematical concepts... A graphic representation of data abstracted from the banks of every computer in the human system. Unthinkable complexity. 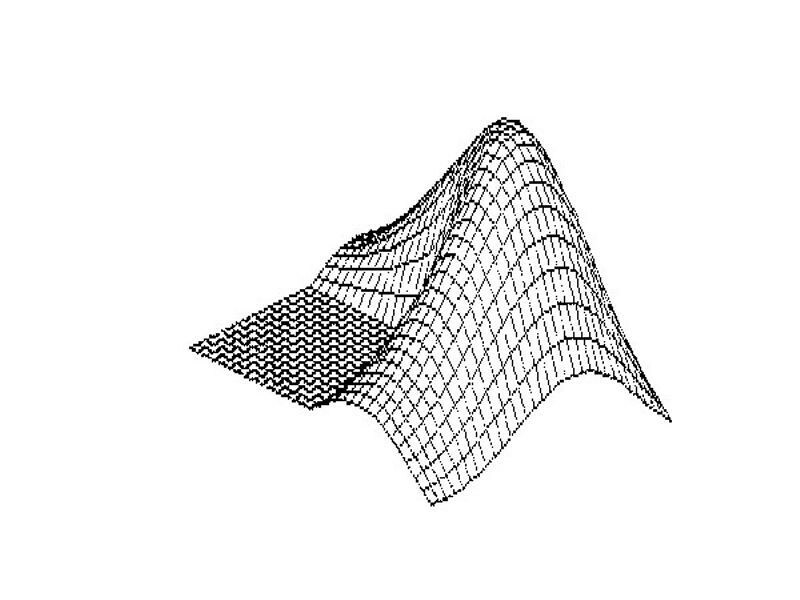 Lines of light ranged in the nonspace of the mind, clusters and constellations of data. Like city lights, receding..."